Association of Professional Landscapers Awards 2015 – Shortlisted. 07 Feb Association of Professional Landscapers Awards 2015 – Shortlisted. 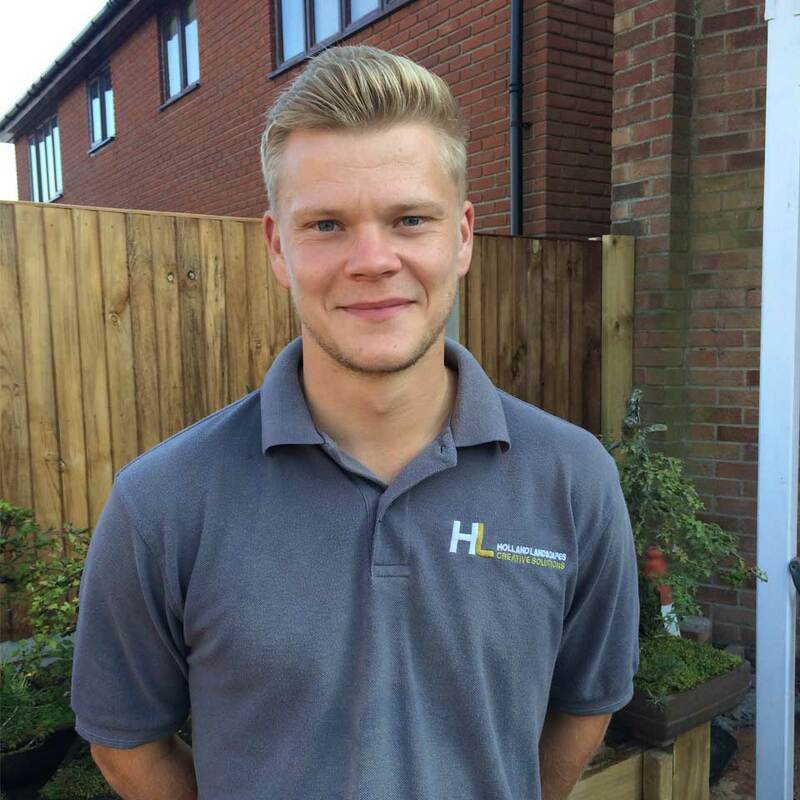 Last summer we nominated Russell into the category of Rising Star for the Association of Professional Landscapers Awards to be held in early 2015. We recently received news that he has been shortlisted for an award. Both us and Russell are really excited at the prospect of winning this award against some of the best young landscapers in the country. I hope you will join us and wish Russell the very best of luck.